It's been nigh on 2 years since we were last haunted by the chilling, bleepy and hypnotic sounds of Cio D'Or. 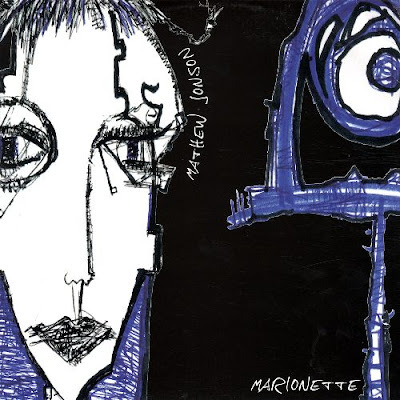 Her superb 2009 debut full length on what now looks to be her home label Prologue, seduces any listener into a state elevation through the delicate intricacies and melancholic character of her productions. In the wake of the tragic events surrounding the Fukushima nuclear power station, Cio D'Or masterfully crafted her Magnetfluss EP which is the result of her research into atomic reactors and other forms of energy. Cio took inspiration from this and according to her focused on new production techniques, seen specifically on Magnetfluss and Magnetkreis. Dagmara Celta, SyncDub and VJ Decoy have all produced a visual representation of Magnetfluss, Wirbelkraft and Wasserkarft respectively to help bring Cio's D'Or's sonic representation of Fukishima to life. 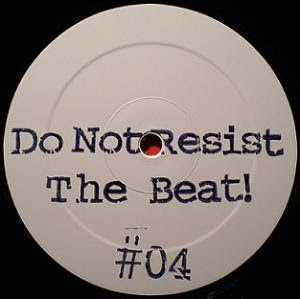 All tracks serve up an healthy does of sub minimal bliss as well as some top shelf remixes courtesy of Silent Servant, Shifted and a second remix from Milton Bradley. 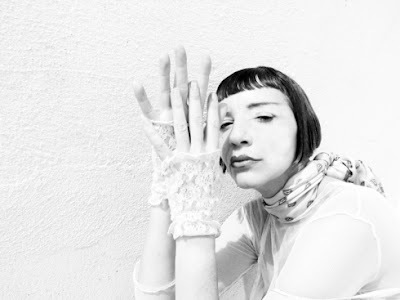 To celebrate the release of Magnetfluss, Cio D'Or shares with TEA some of her most important and influential tracks to date, which include some classic cuts from LTJ Bukem, Mathew Jonson, Basic Channel and Sleeparchive. 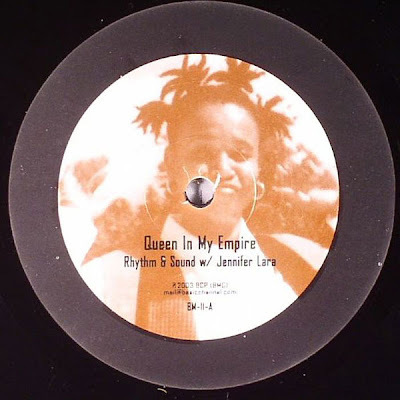 While all my friends were into techno, I was still very much into drum n bass and LTJ Bukem. For me he is an artist of great emotion who incorporates many classical elements into his productions. His warming synth lines and driving jungle rhythms skilfully and intelligently react with each other to create timeless feelings of infinity. He is musical genius whom I adore and I still go weak for his bleeps and driving beats. TIMELESS! 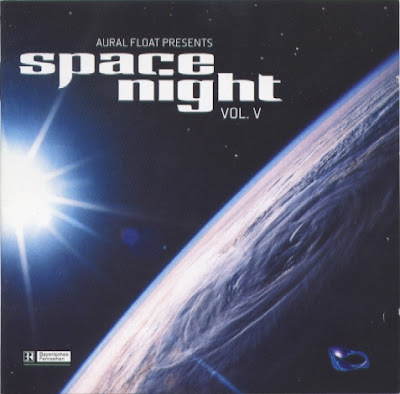 After big nights out my friends I would get home, turn on TV and chill out to Aural Float's Space Night Vol V compilation. The artwork was like view of our planet from the moon and the music complimented this perfectly. Nightmares On Wax's Les Nuits was my favourite parts of the mix. For me Aural Float's Space Night mix series are some of the best mixes ever done and still influence my entire spectrum of electronic music. FOREVER! 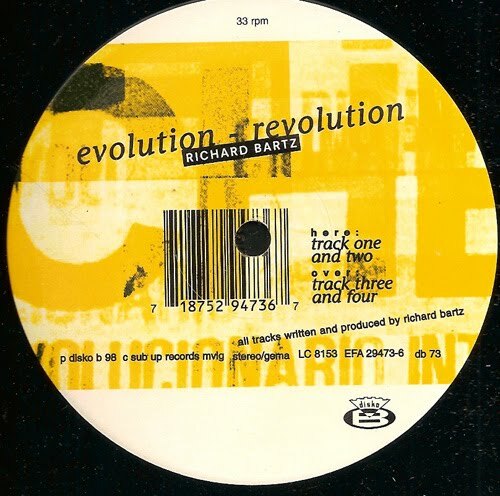 Both Kurbel and Richard Bartz blew me away with the creativity of their tracks. I love the machine driven power and warm analogue synths behind the techno they made. I own just about every Kurbel and DiskoB release. TECHNO! All of the Mathew Jonson that I've bought changed have my approach toward techno. It taught me to be more minimalistic and transparent in my music. The repetitive elements of his tracks are just perfect and have effected me deeply. DIVINE! 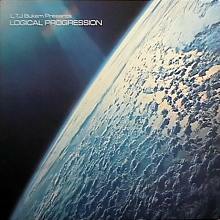 Who can deny the magnificent kicks, grooving bass lines, swirling Dub sounds and timelessness of Basic Channel, Maurizio and Rhythm & Sound. Rhythm & Sound's vocals have so much authenticity and even I a "vocal samples in electronic music-hater" can't get enough. IN THE LOOP! As I was inspired by breakbeats and dub sounds there's no surprises I have all of Monolake's records. 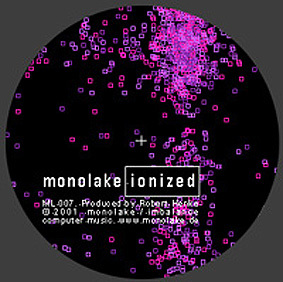 I like that fact that Monolake was never caught up in being forced to constantly release music and I admire that he has always stayed true to himself. QUALITY RATHER THAN QUANTITY! 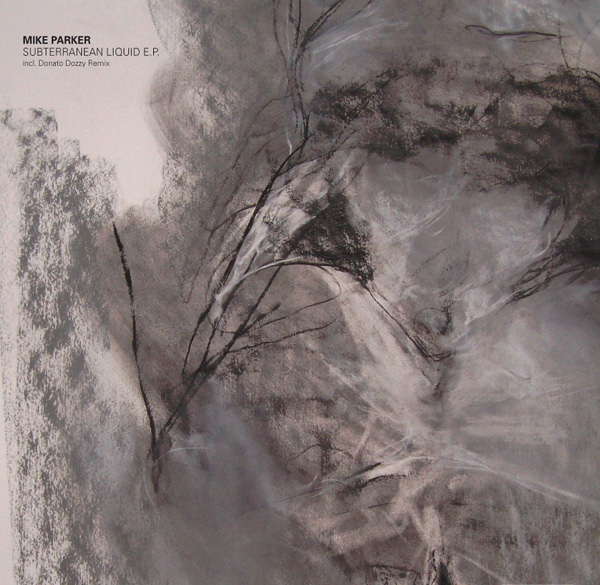 Punto is the track first that turned me onto Donato Dozzy & Jacopo Carreras. 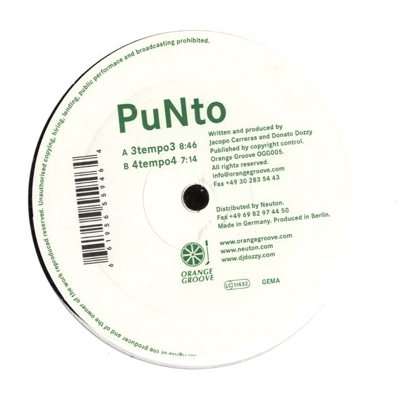 I love the arrangement and structure of Punto, it also opened me up to a whole new world of Acid. In some sets I've played up to six tracks from Donato! I was so happy to get the chance to collaborate with him for our Menta EP on Time To Express. ACID! Real techno, real minimalism, real emotion. Not only do I have all of Sleeparchive's records, I still play them. 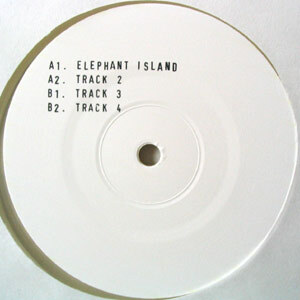 Through Sleeparchive I discovered Sähkø, Mika Vainio and old Plastikman. I think Sleeparchive took minimal to a new level and does it like no body can. He has been a great influence on me. BLEEP! I discovered Mike Parker through Donato Dozzy. I love the continuity and acidic characteristics of Mike's music. The sophistication in his production methods are truly amazing as he has such a unique way of expressing minimalist, fluid and punchy techno. LIQUID! I had Milton Bradley on constant repeat throughout the summer of 2010. His sound aesthetic is warm and deep and offers a whole new range of sounds. Whenever I listen to his music I am always reminded of Asia as that's where I was when I was listening to it. Milton is a very underrated artist and is owed more attention than what he gets. He is defining techno as we know it. FUTURE! Brilliant selection of music, and now I know why I took an immediate liking to Cio's dj sets. Her records and mine are the same... she just dj's better. ;) Respect! Great tip on Punto though as I love Donato too. All brilliant selections, nice one. Cio is awesome, hope to see her playing out sometime soon.